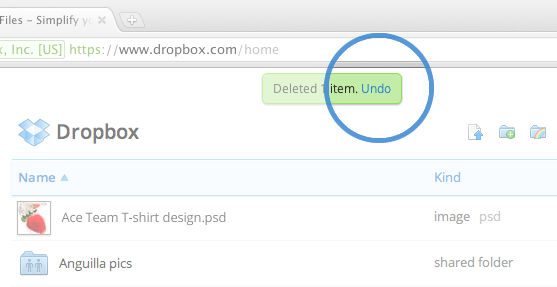 Realising the importance of being able to roll back actions no matter where they perform actions in their accounts, Dropbox has added Undo actions to to its Web interface, allowing users to correct their mistakes if they move, rename of copy a file that they didn’t mean to. Dropbox already likens itself as a “time machine” and already keeps snapshots of every change in a users Dropbox folder over a 30 day period. By choosing to restore a previous version of the file, damaged files can be restored and headaches avoided. 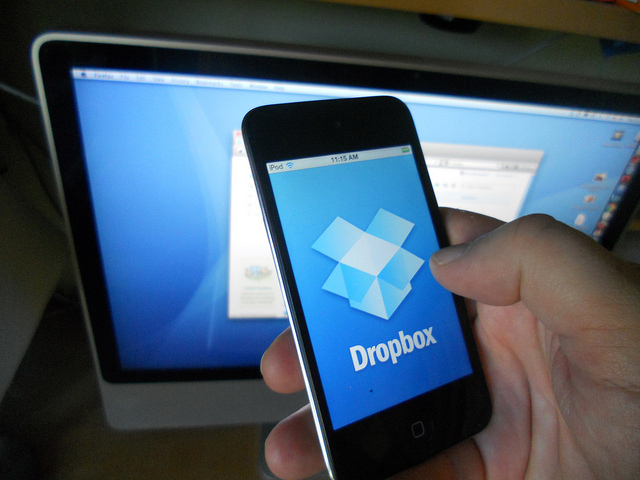 However, with its new Undo feature, Dropbox users interacting with files via the Web can instantly roll back such an error, clicking the Undo link at the top of the screen as soon as a mistake is made. Making it even easier for Windows and Mac owners, Dropbox has enabled support for Ctrl-Z and ⌘+Z keyboard shortcuts, so it doesn’t even require a mouse action to revert back that change.